Dry Home has specialised in supplying dehumidifiers to the greater Sydney area for over 20 years and over that time we have helped many thousands of people to keep their homes healthy and dry. Over our many years in the business we have supplied a number of different models and makes of dehumidifiers and this has given us a great insight to what makes a great dehumidifier. We believe our number one best seller the Dryhome DH20 is the best home dehumidifier unit we have ever supplied and the best in the market today. We are not alone in our praise for the DH20 as this dehumidifier was reviewed by the leading consumer advocacy group in Australia and was their NUMBER 1 recommended dehumidifier and received by far the highest water removal score of all seven units tested. We are obviously rapt to receive such a great recommendation. We are also the only company we know of that offers a try before you buy option. We are so confident our dehumidifiers will improve your moisture issues we will hire you a dehumidifier for a month and if you decide to keep the unit we will deduct the cost of hire from the unit’s price. If you decide not to keep the unit simply return it. 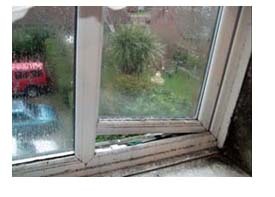 Excess moisture in you home is not only inconvenient it can damage the building and more importantly your health. In the various pages of our website we have tried to assemble some information which we hope will help you better to understand any moisture related issues you may have, what harm it may be doing, and how we can help. 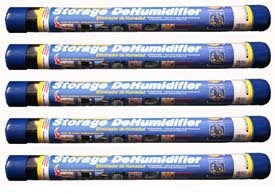 Also please checkout our Frequently Asked Questions Page as we have tried to answer some of those question you might have about dehumidifiers. However if you still have questions we are here to help, just give us a call and we will be happy to help in any way we can. 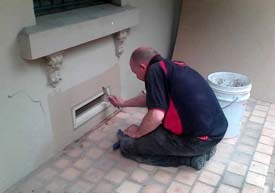 Mould and mildew on clothes and shoes, musty odours - You need a Damp Chaser. 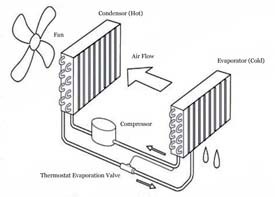 The modern vents of today for under floor ventilation provide 8 times more air flow than the old fashion terracotta type vents. 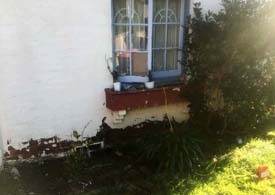 Our fully qualified specialists will carry out a full survey on your premises to diagnose the cause of the damp problem. 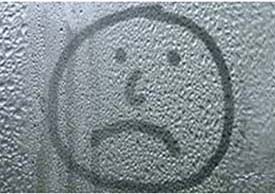 Condensation is by far the most common cause of dampness in buildings. Copyright © 2019 Dry Home All rights reserved.